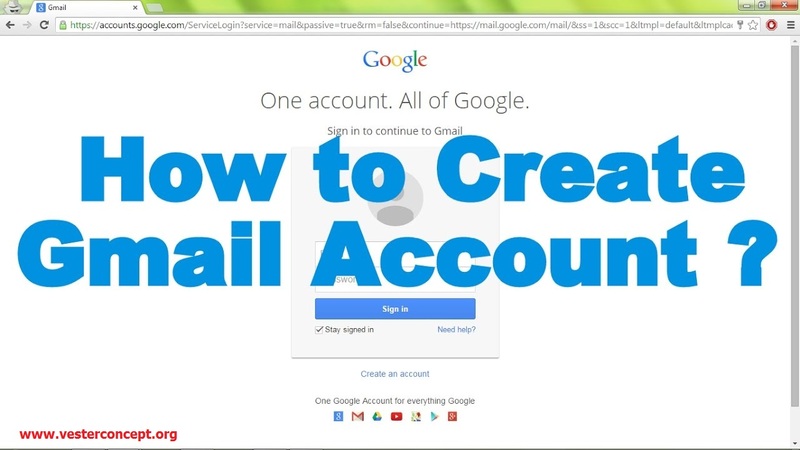 Setting up a Gmail account is easy. 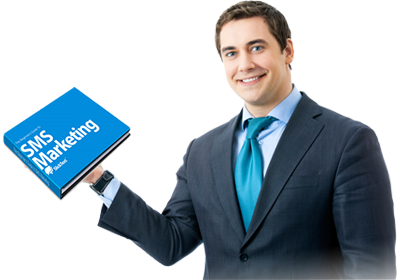 You will begin by creating a Google account, and during the quick signup process you will choose your Gmail account name. In this lesson, we’ll show you how to set up your Google account for Gmail, add and edit contacts, and edit your mail settings. 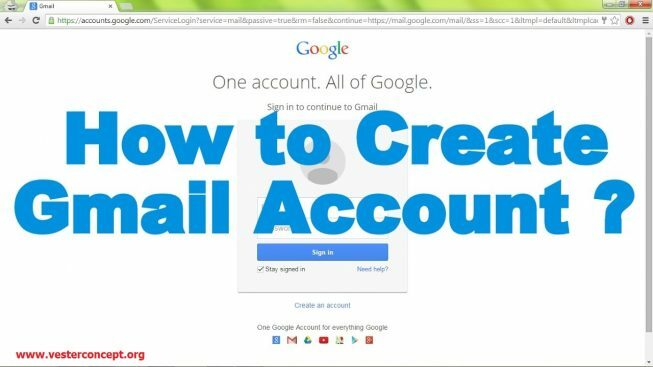 To create a Gmail address, you’ll first need to create a Google account. Gmail will redirect you to the Google account signup page. 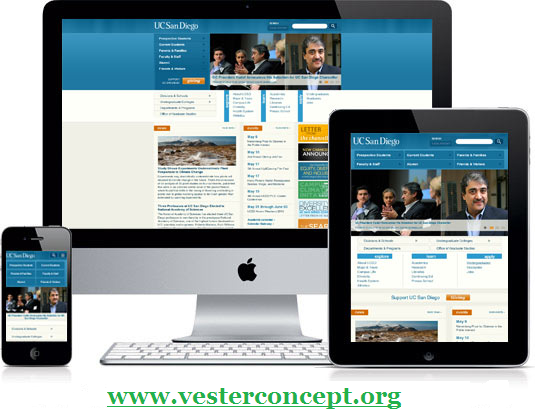 You’ll need to provide some basic information like your name, birth date, gender, and location. You will also need to choose a name for your new Gmail address. Once you create an account, you’ll be able to start adding contacts and adjusting your mail settings. Your account will be created, and the Google welcome page will appear.